All photos courtesy of Grand Hotel Central. 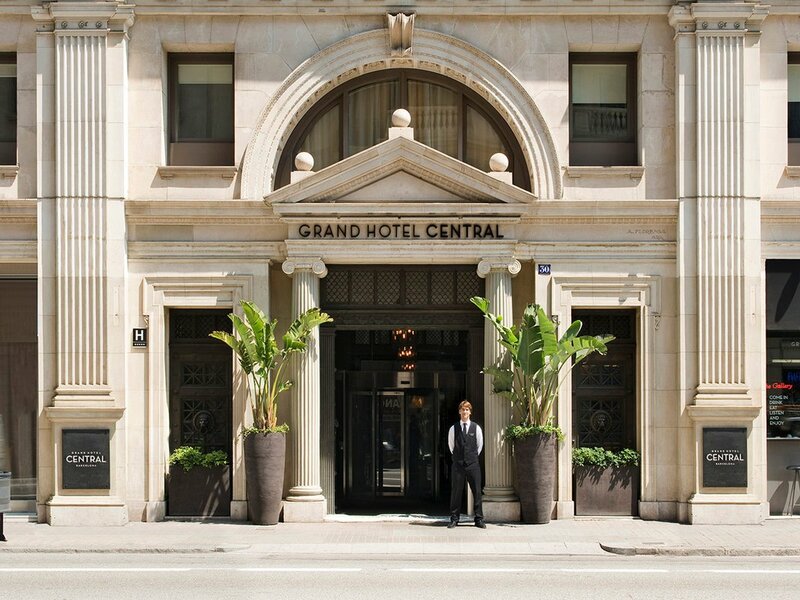 At Barcelona’s five-star Grand Hotel Central, the name says it all. Like many of its neighbors on Via Laietana, the property was built in the 1920s in the elegant rational style. (Not familiar with the look? "Grand" pretty much sums it up.) When it came time to turn the former office building into a hotel, modern touches were built around original elements. 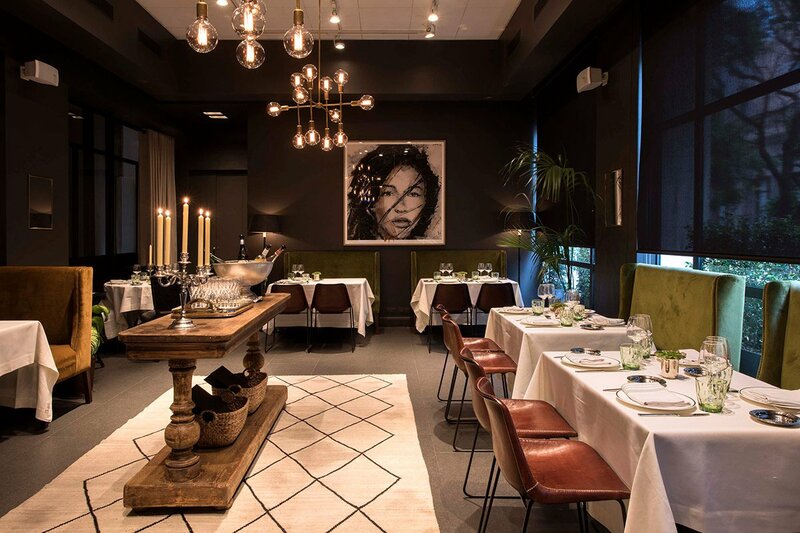 The place evokes a stylish second home. 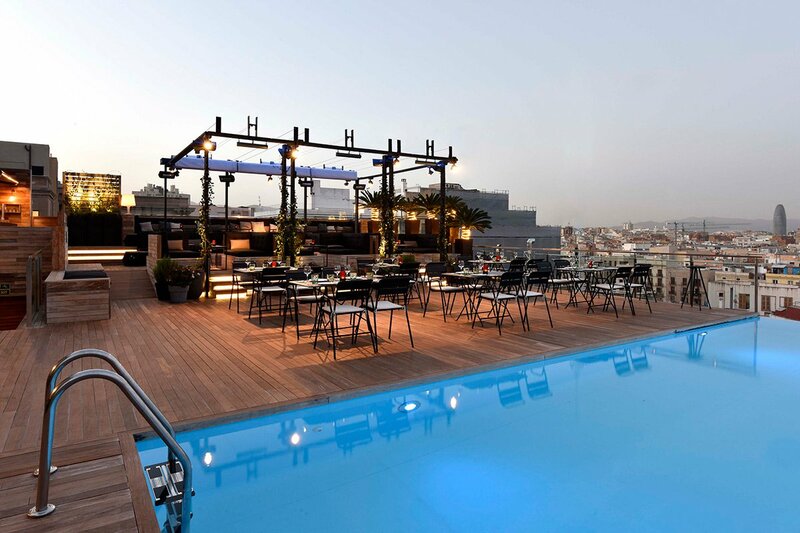 The hotel’s location, the last piece of the nomenclature puzzle, is smack between the Gothic district and El Born, making it just as easy to walk to some of the city’s best cultural sites, shops, and restaurants as it is to spot them from the rooftop’s Insta-famous infinity pool. The concierge and library in the background. 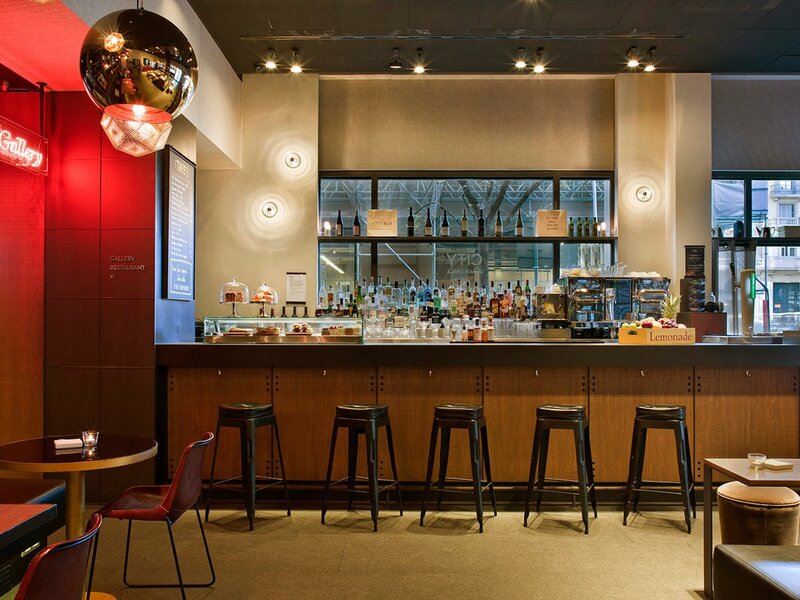 Vibe: Elegant and efficient with a liveliness one would expect in the middle of Barcelona. 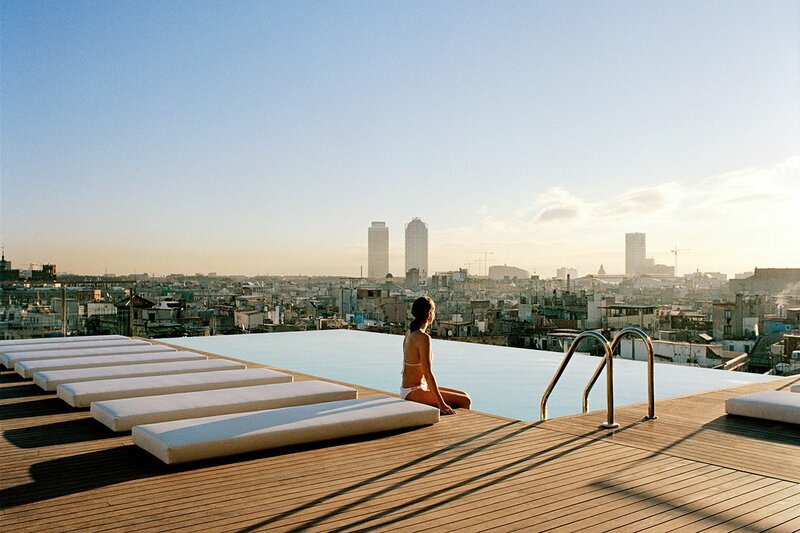 Standout Detail: The rooftop infinity pool has one of the city’s best panoramic views. Catch them in the morning during yoga or anytime after with a chilled drink from the Skybar. This Place Is Perfect For: Sophisticated sightseers, business travelers, and anyone who dreams about a few blissed-out hours by the pool to start or wind down a full day of travel. 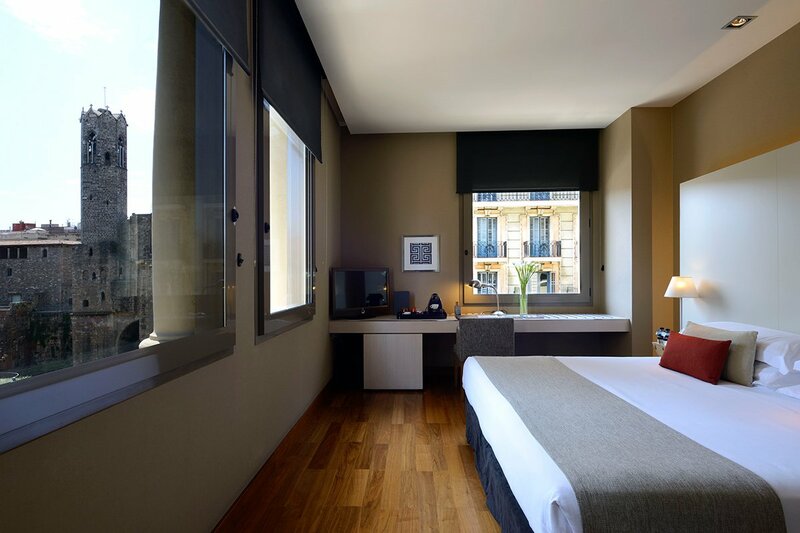 Rooms: 147 rooms are bathed in natural light and all look out onto the city, differing only in size and view. Crisp bedding, timber flooring, blackout blinds, serious soundproofing, generous baths, and anti-fog mirrors ensure a comfortable stay. 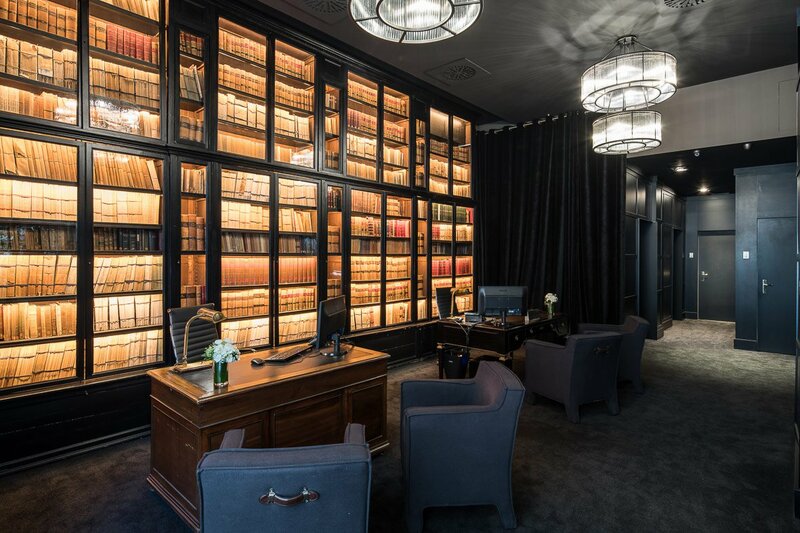 On Site: Free WiFi; fitness center with gym, personal trainer, hammam, and sauna; 24-hour room service; babysitting; translation and guide services (in-person and via a free downloadable app); complimentary electric car and bike rentals; and optional chauffeured Range Rover car service. Food + Drink: City Restaurant serves fresh Mediterranean dishes, including a few local Catalan recipes. City Bar sits in front of the restaurant and overlooks the sidewalk scene — a nice setting for an pre- or post-dinner cocktail. Speaking of nice settings, Skybar does cocktails and tapas with Barcelona as a backdrop. Click here for reservations. Or email the Fathom Travel Concierge and we'll book the trip for you. Between El Born and its shops and the Gothic Quarter and its cultural sites, there’s enough to fill a day and then some. The Picasso Museum, the lovely and large Parc de la Cuitadella, and the beaches of Barceloneta are all within walking distance. So are cool shops (like La Clinque), tapas bars (like Cal Pep), and and restaurants (get the pork sandwich at Sagàs).